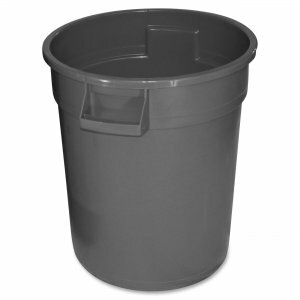 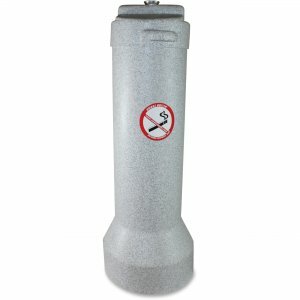 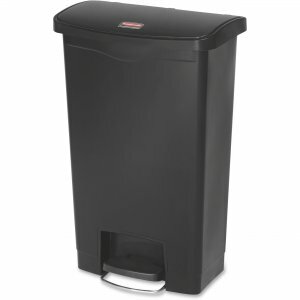 Gator container features a one-piece, molded construction for high-impact resistance and crush-resistance. 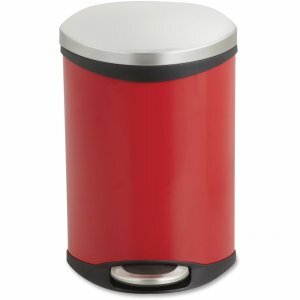 Lid (sold separately) securely locks in place to prevent spills even when tipped over. 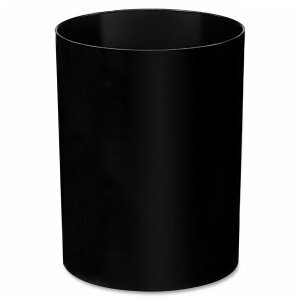 Offset ridge design allows the container to nest without jamming. 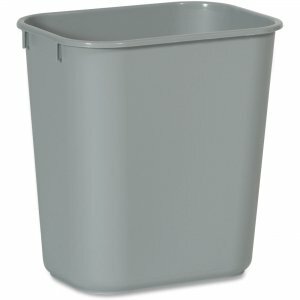 Handles have a larger radius and deeper well for easy lifting.